This Georgian Bay waterfront beach home is 4,500 sqft and features 5 bedrooms, 3.5 baths, office, gym, media room, main floor and upper floor great rooms with vaulted ceilings and a custom kitchen. An unique modern custom home featuring an open concept main floor, modern kitchen, large windows, hardwood floors, and high-end finishes. The kitchen has an island with unique bar stool seating and rose gold pendant lights. 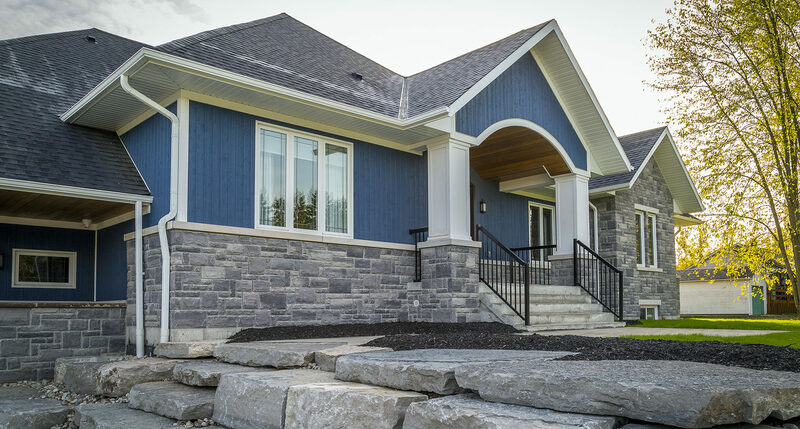 At Alair Homes Oakville, our distinguished design services, impeccable craftsmanship and meticulous attention to detail make it easy for clients to realize their custom home building dreams. Whether building a starter home in Palermo Village, a secondary home in Kerr Village or a multi-million dollar estate in Bronte Village, we listen first, taking the time to understand what each client wants in a home and providing valuable information that can help them to save time and money throughout the entire construction process. Your home is one of the largest financial investments you will likely make in a lifetime, and we respect that fact and do all we can to protect you. 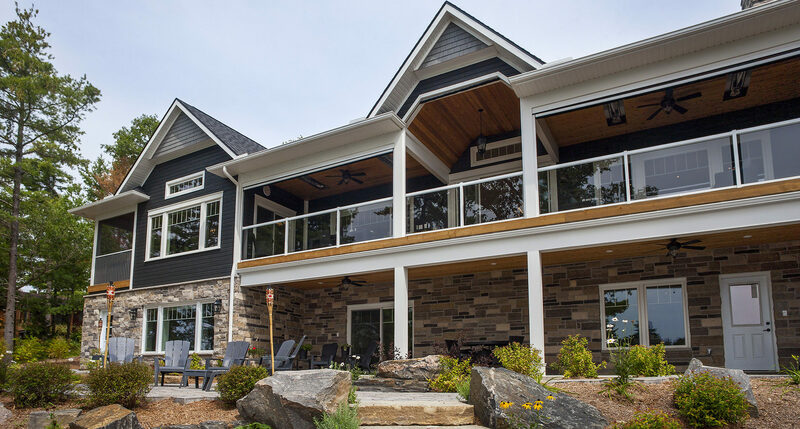 Our custom built homes always include complimentary 3, 6 and 12 month inspections and an industry leading warranty to ensure the finest quality and craftsmanship. Alair Homes wants you to feel confident when building your Oakville home with us, and our warranty helps to make that possible. How does Alair’s Client Control project management protect me? Learn how gaining certainty before you ever begin is the smartest, safest way to build or renovate. How do I determine the right contractor for me? Know the difference between Client Control, fixed price and cost plus and how each determine the outcome of your experience. What is the experience like to work with Alair? Real stories from real clients sharing their experience of building and renovating with Alair. Made fewer visits to their family doctor. Feel much more relaxed in their new custom home. Spend more time with their family in their new custom home. Do more entertaining in their new custom home. If you have any specific questions, feel free to chat with us or give us a call! Can we walk through your showroom or visit a model home? Each of our projects is as unique and diverse as our clients, which is exciting for us and important to our clients. However, if we have a project under construction, and we have the permission of the client we would love to show you a project in action! This is a great way to assess a contractor as you get to see things from the inside out. For Alair HomesOakville, this is also an opportunity to show what makes our approach so unique and what makes Alair such a different kind of contractor. Another builder who I would prefer not to use said they would build my home for this really low price, can you match that price? 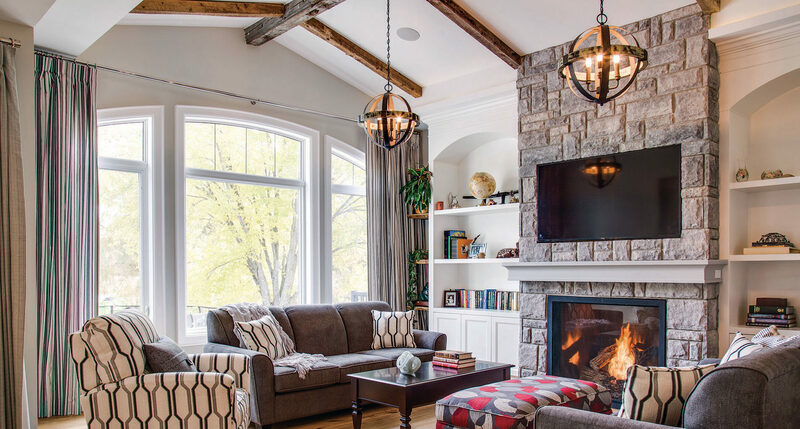 If you are seeking the absolute lowest price Alair HomesOakville may not be your builder however we will secure the absolute best price on all the materials and labor because we are a preferred general contractor by suppliers and our cost is YOUR cost. We will charge fairly for our expertise and fiercely protect your budget. 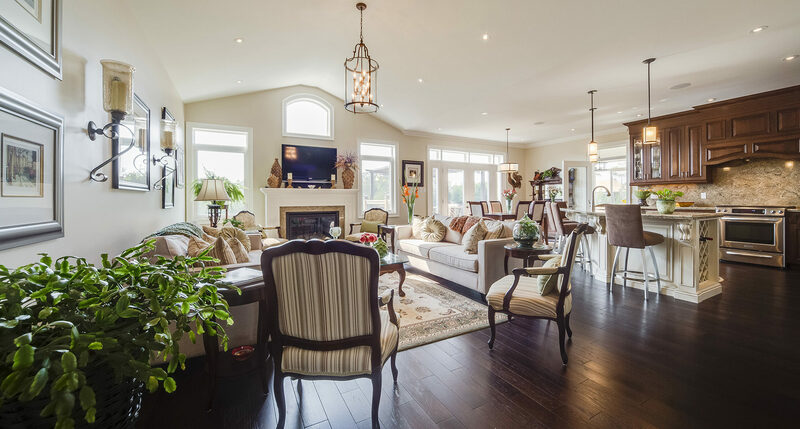 Our clients find that when compared to other builders Alair HomesOakville delivers a far greater value for their investment and they truly appreciate the 100% cost transparency that only Alair HomesOakville guarantees on every project. We encourage you to investigate every detail of your builder’s contract and learn what others have experienced before choosing any contractor. Alair HomesOakville welcomes extreme due diligence because we know how important of a decision this is for you, your family and your future. Since the success of your project relies heavily on strong management, we are extremely selective and hire only the best project managers. Our project managers receive extensive and ongoing training on a weekly and monthly basis. The success of our business is built on the strength of our project managers and we are proud of the highly skilled team we have assembled at Alair HomesOakville. What is your typical cost per square foot? Cost per square foot is a very poor way to gauge the cost of completing your custom home because it is only relevant if you are comparing the exact same home plan and fitted with the exact same fixtures. Alair HomesOakville will not quote on a per square foot basis because we understand that if you are going to achieve total satisfaction from building your own custom home, you deserve to understand the true cost of your project that matches your goals and specifications. This requires a thorough budgeting process with a knowledgeable construction professional with past experience in your type of project. This process does not take long and is the surest way to give you the confidence you need to understand what the total cost will be before the project starts. 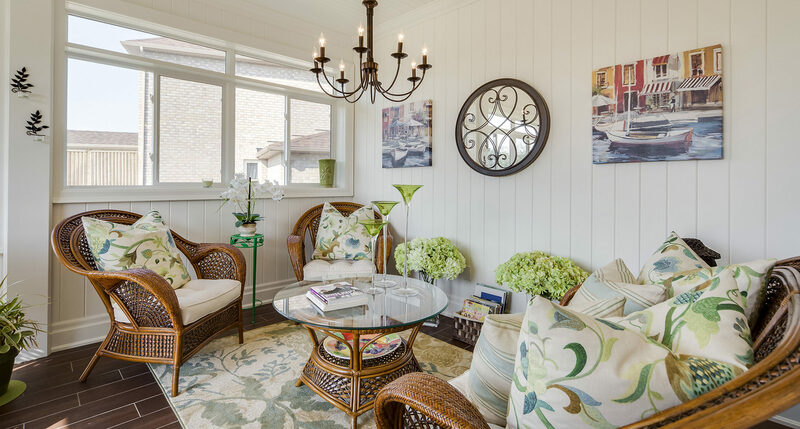 We have nothing but the best to say about Alair Homes Oakville! Every time we work with this company we are continually impressed with their outstanding attention to detail. 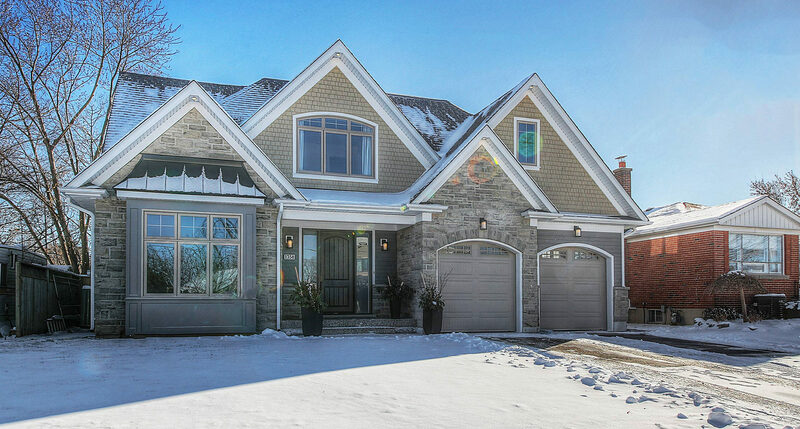 Alair Homes Oakville holds very high standards, therefore all of their work is top notch! If an issue arises they are quick to come up with a solution. They are extremely professional in all aspects, our clients love them and cannot say enough kind words. The entire team is wonderful to collaborate with and we are looking forward to our next joint venture! I have worked with Dave and Eric in the past and have a 5 star rating for my experience. I am a Real Estate Sales Representative with Royal Lepage State Realty and am excited to refer my Buyer’s to Alair Homes in Oakville. Transparency and excellent quality is the best way I can describe their service. We had our basement completed by Alair Homes Oakville, wet bar and full bathroom included. The quality of the work and the professionalism of all the tradesmen involved was first class. We had everything run according to schedule and we were in constant communication with the General Contractor every step of the way with no surprises, and in the end we came in under budget. 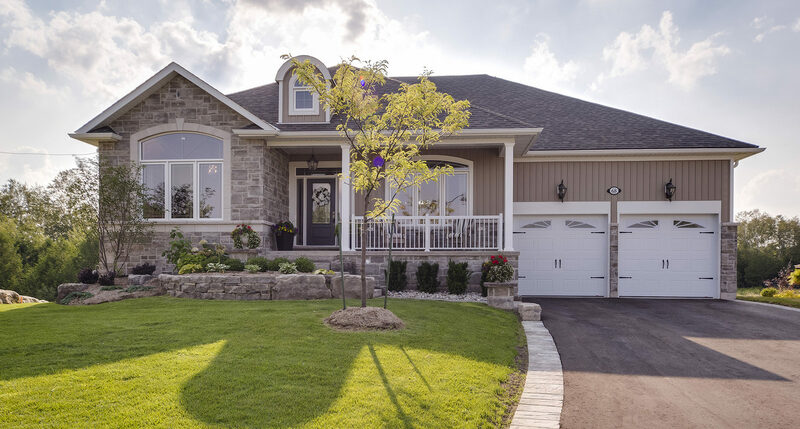 We would highly recommend Alair Homes Oakville for your next project. 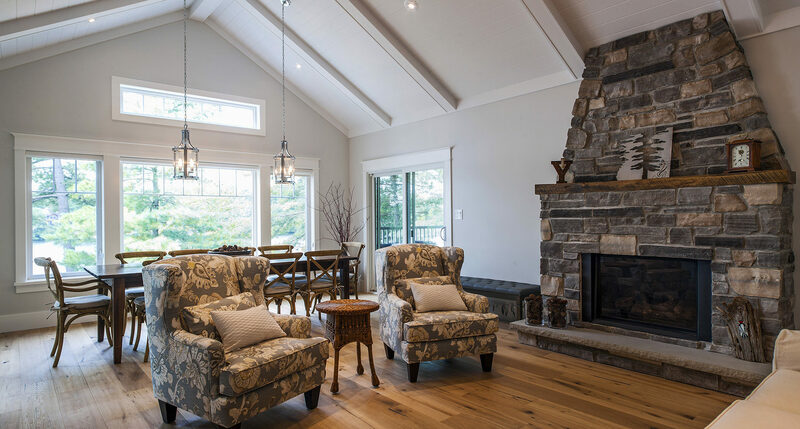 Click the button below to tell us more about your custom home building project and then a member of our team will follow up to set up a Project Consultation meeting.